Look on in awe! Be the first to hear about sick new developments and crazy finds. X Games Real Snow videos have dropped! Real Snow Presented by Nexcare Videos Now Available on XGames.com. Full Real Snow Episode to Air March 30 on ABC. 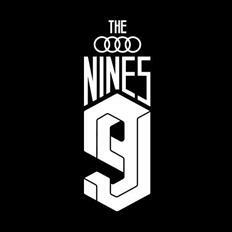 Audi Nines is looking for riders hyped to become wild cards in April! Quiksilver Young Guns Snow 2019 - It's On! The digital snow & ski competition for grommets is back! 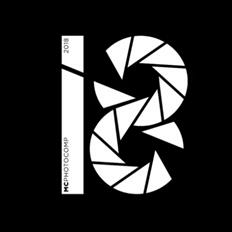 The Monster Children Photo Competition is now in its 8th year! There's a $25,000 cash prize, so search out your golden shots and send them in!! The global ski and snow online competition crowns Canada’s Jack MacDougall as 2018 Snowboard champion. Quiksilver launches a global online contest to find the hottest new under 18 talents in skiing and snowboarding. The kick off is scheduled for January, 18 2018. The selected finalists will join pro athletes from the Quiksilver team for a once-in-a-lifetime trip to Canada.This holiday season its time to gear up and submit your best edit! The new Quiksilver video dropped! 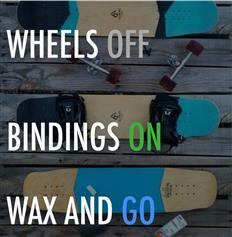 Here's a neat idea - a piece of hardware that can give ANY board surf moves! 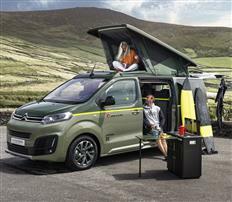 In August Citroen revealed their new concept camper van - the SpaceTourer - developed with RipCurl. This new bit of kit coming out of Japan will morph your board into a sledge-chair-bike! Photo Comp from Ski and Snowboard Australia! Post your best shots from the season to the SSA Facebook page for a chance to win. 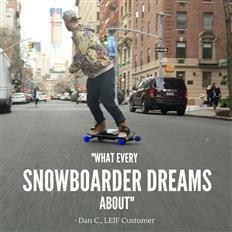 For those of you who dread the last days of snow season, the LEIF board gives year round pavement snowboarding! Launch Snowboards have a cool Kick starter campaign running that needs some attention. They aim to launch their excellent 'easy in, easy out' bindings with a little push from the crowd... and have ALREADY smashed their targets. KICKSTARTER DISCOUNTS UNTIL 10th FEB! 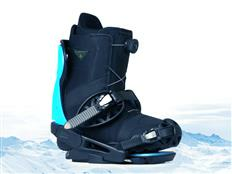 Choose the Alpha for mega snow moving or the original Stealth model - designed with action sports in mind. Both take snow shovels to a whole other level, are interchangeable and can be packed up small to take on adventures. Äsmosphere - 14 minutes of glorious powsurfing! 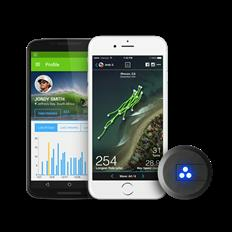 The future's here with data collecting snowboards! 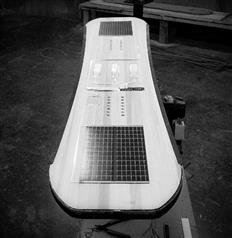 Gilson and QorTek have developed the first fully-integrated and energy-harvesting snowboard. Powered entirely by the sun and your board's flex. 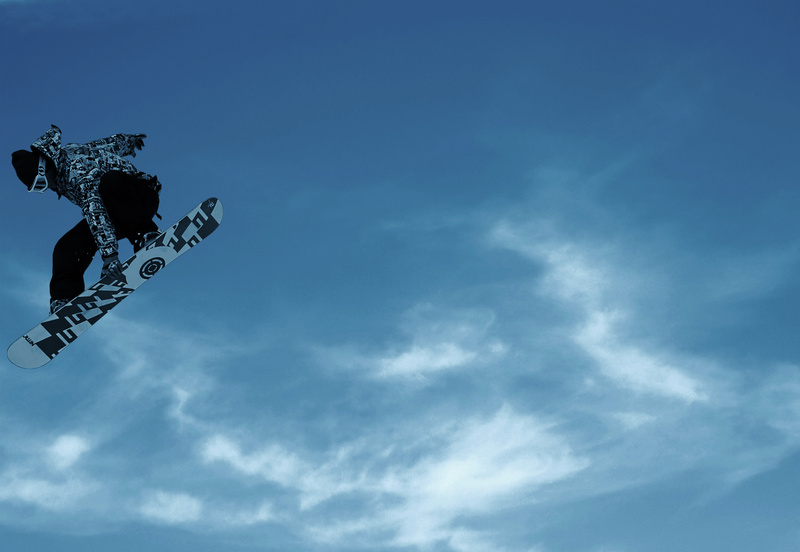 Snowboard your way to the top with the All Mountain Open Series comp. You've got until March 16th to get out on the mountain and submit your winning footage. The Park and Pipe Open Series is for our Skiing cousins, but with a prize purse of $65,000, there's definitely no excuse to get filming. Pursue that prize! Track number of runs, waves, or passes, top speed, calories burned, turns, jumps, airtime, and much more. Ever wonder what happened to the goggle market? How'd it get so darn expensive? Well, the guys at Reactions are on a mission to change all that. 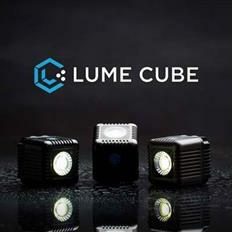 They're bringing us an affordable, interchangeable piece of kit, that looks great and uses magnets for a steazy swap over. 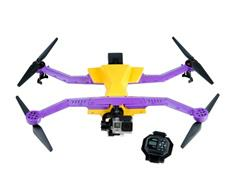 The AirDog folding drone - your new extreme sports buddy?! Started with a push from kickstarter, the AirDog is thankfully one of the success stories that's made it through planning, design and production to become available to action sports fans around the globe. This drone could seriously be the answer to your footage dreams. Year round snow at Woodward Tahoe! This year Woodward Tahoe summer campers will get real snow beneath their boards as SnowFactory technology hits the U.S. for the first time. The Fourth Phase movie is on the approach, and it's gonna be HUGE! Only the WHOLE summer to get through until Travis Rice's next off the scale movie drops on October 2nd. For now, you can catch up on the progress and indulge in a few virtual runs. GoPro Line of the Winter - Win Win Win! Ski and snowboard video contest with a grand prize of $20,000! Take the wheels off and ride on the snow! A personal cameraman for when you land that gnarly trick! Solo Shot 3 is a personal cameraman that automatically follows you to keep you in shot. With auto filming, auto editing, easy sharing AND live streaming this is a piece of kit you need! This awesome idea was dreamed up by Shokhan Mataibekov and a team of architects from Kazakhstan. The stunning design was entered into the 2015 World Architecture Festival in Berlin and was good enough to be among the finalists for residential buildings. 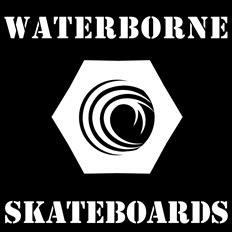 EXTREME the global pioneer of action sports since 1995 launches EXTREME Audio Powered by OTONE®.